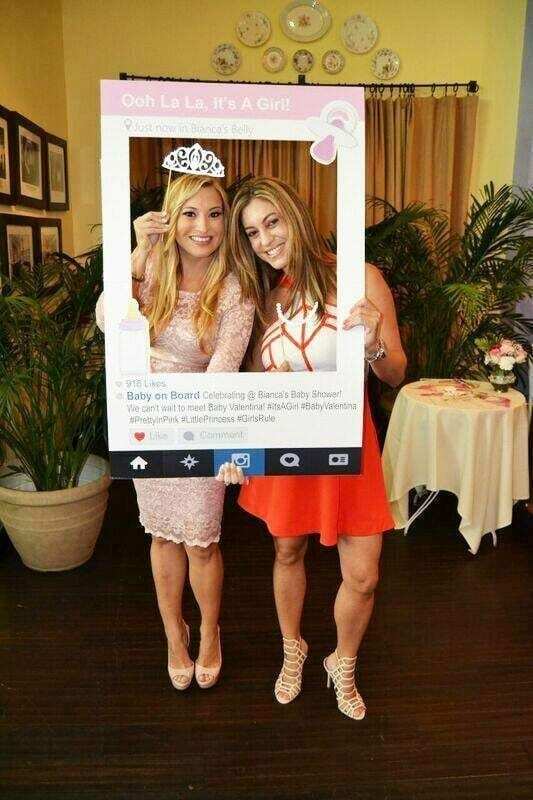 Buy Instagram frame prop or facebook photo props for instant party success! for changing Instagram photos into long-term work of art. The use of Instagram frame props is the new trendy way of taking pictures. We are a company that focuses on making custom Instagram frame props in different sizes and shapes. It all depends on what the customer wants. We also deal with custom artworks to suit any theme or event. Ready to order? Click this link ahead to see all our different types of social media frames. Still need more details? Keep reading how great our product is! Because we are a full-service sign shop, we can even make custom shape frames for your brand. 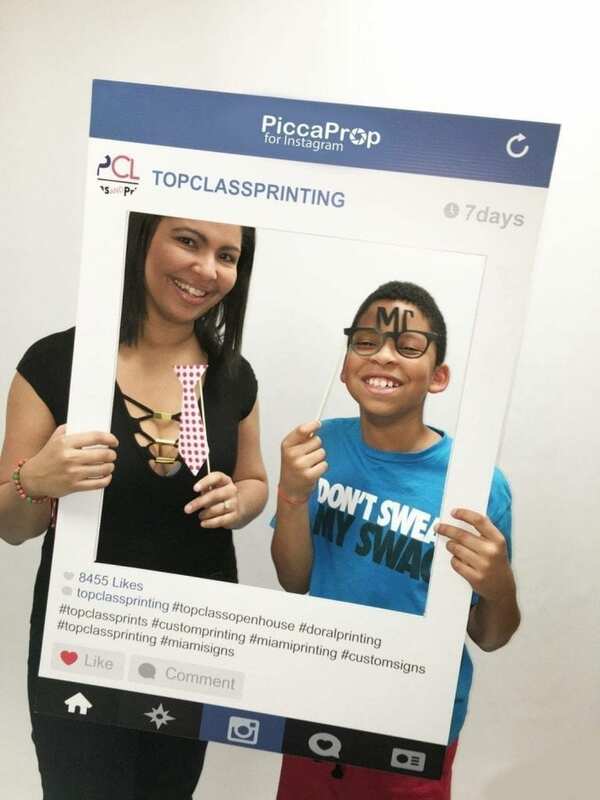 For our Instagram photo frames and Facebook photo prop, we use our print studio for printing from various mobile devices. Also, we engage in all kinds of creative works for different clients. Its fun, it creates a buzz about how great your party was, it’s customizable, durable and cool! Pictures are dear to us because they remind us of good times and moments in our life. Therefore, this is the reason why they need to be stored in a good way to last for a long time. Platforms such as Instagram and Facebook are turning out to be one of the best places for people to upload their photos. These social media sites are all about photo sharing and creativity. The need for people to have Instagram cutouts for their pictures has tremendously increased. If you’re looking for where to buy custom Instagram frame prop or Facebook photo prop frame, we are here! 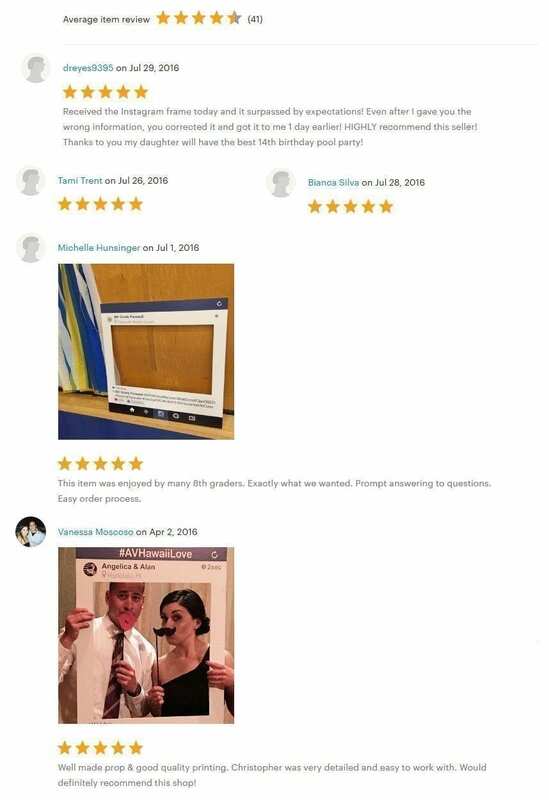 We are a top printer for customized Instagram Frame Props Online for 3 years with more than 1,000 custom social media frame printed. For pictures to last long, you need to use a company that has skills and qualifications when it comes to printing Instagram and Facebook photo frame. We are a company that you can rely on when it comes to professional and presentable photo frames. We print on coroplast material 4mm with a full-color imprint. It is shipped flat to save on shipping and folds open with support when used. This is great for weddings, birthdays, parties, red carpets and other general events. Whether you’re here in Miami Doral Florida or across the country in California we can help print your custom Instagram photo frame. Days of boring and old-fashioned photos during your favorite occasion are long gone. It is possible to have beautiful and incredible photos that can last for as long as you want. If you want to treasure your moments, you should use us to make your wish come true. We treasure your moments, and we strive to maintain authenticity in our work. We provide clients with an elegant way to exhibit their most cherished photos. Your images will be printed on premium photo for a luster finish. We treat each print with the utmost care to deliver exactly what the customer is looking for. Whether you are looking for Instagram prop, facebook photo prop or Instagram photo booth prop services, you can trust us to deliver top-notch quality. Moreover, look at our youtube Instagram frame review to see construction quality, build and uses of our social media frame props. Therefore, if you want a custom designed Instagram frame prop contact us we have a graphics department that can make any type of shape Instagram frame prop. 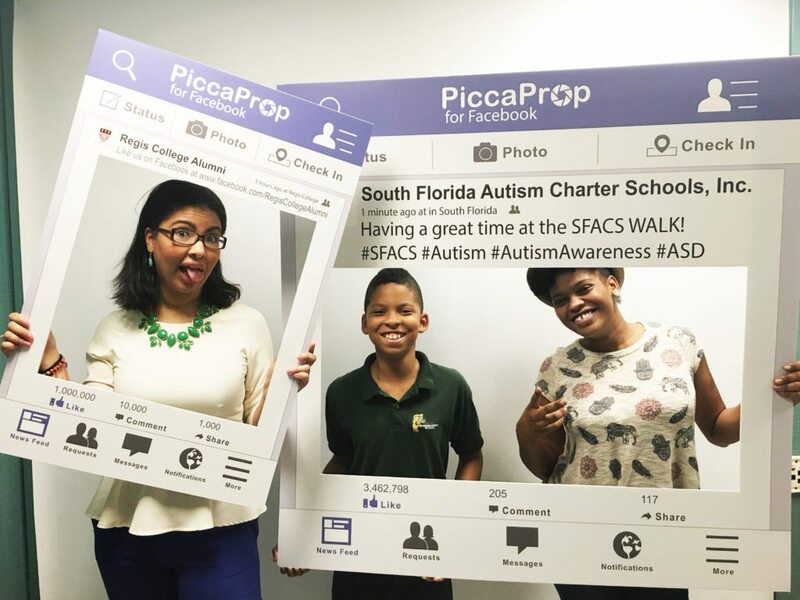 View a few our of specialty social media frames on our sister site Expressed In Prints. Note: Our products are now called PiccaProps due to copyright reasons.